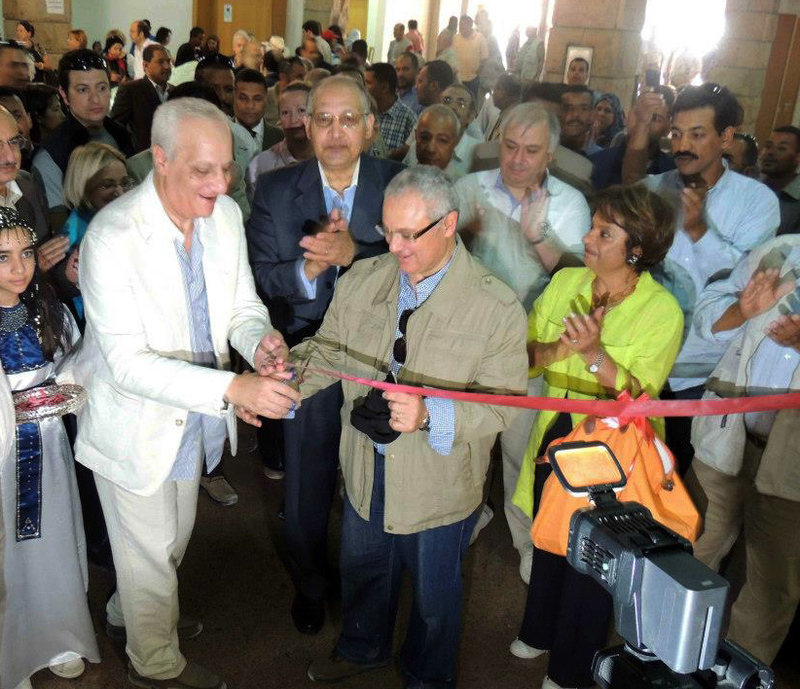 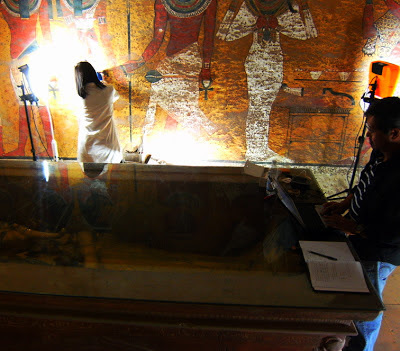 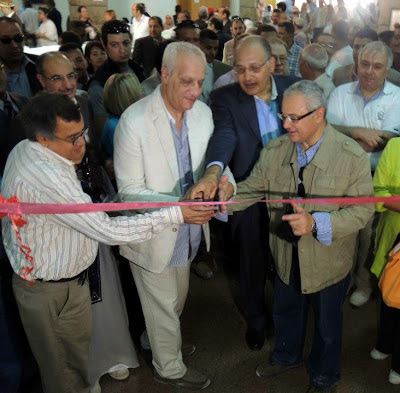 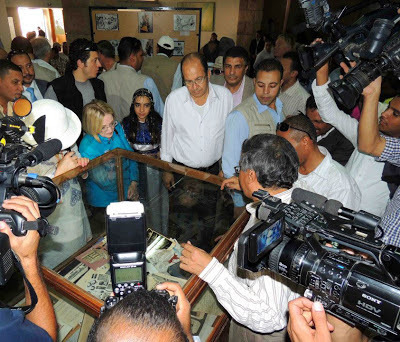 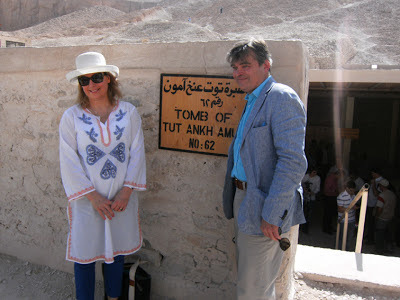 The Ministry of Tourism and the Governorate of Luxor organised the celebration of the 90th anniversary of the discovery of King Tut Ankh Amon’s tomb by Howard Carter and funded by Lord Carnarvon. 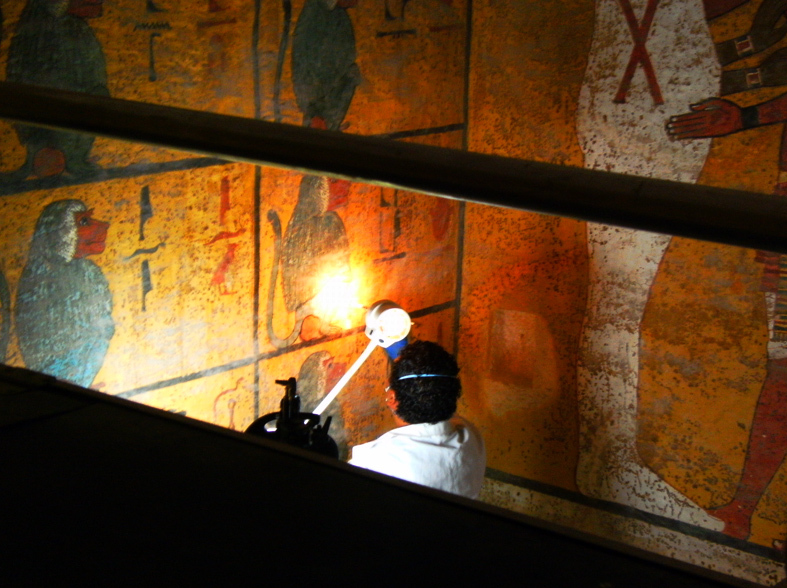 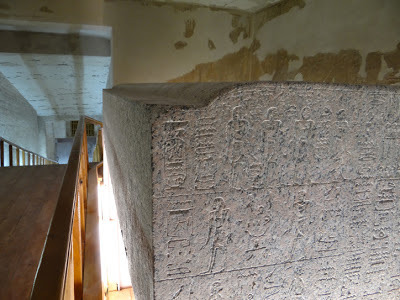 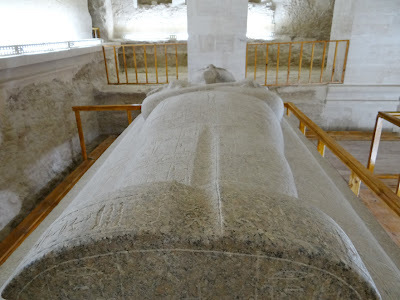 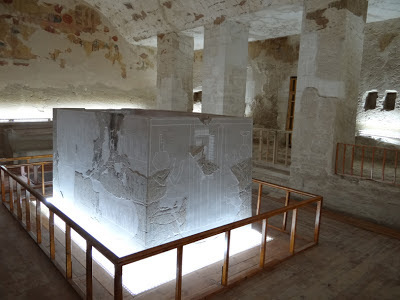 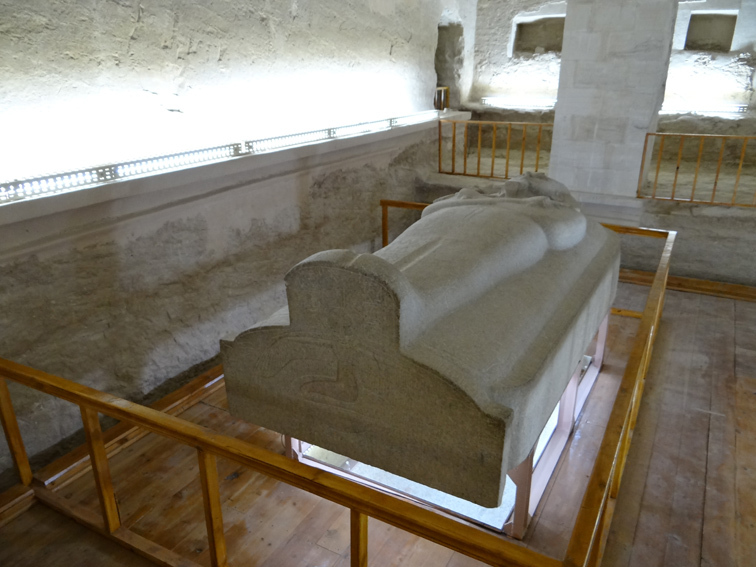 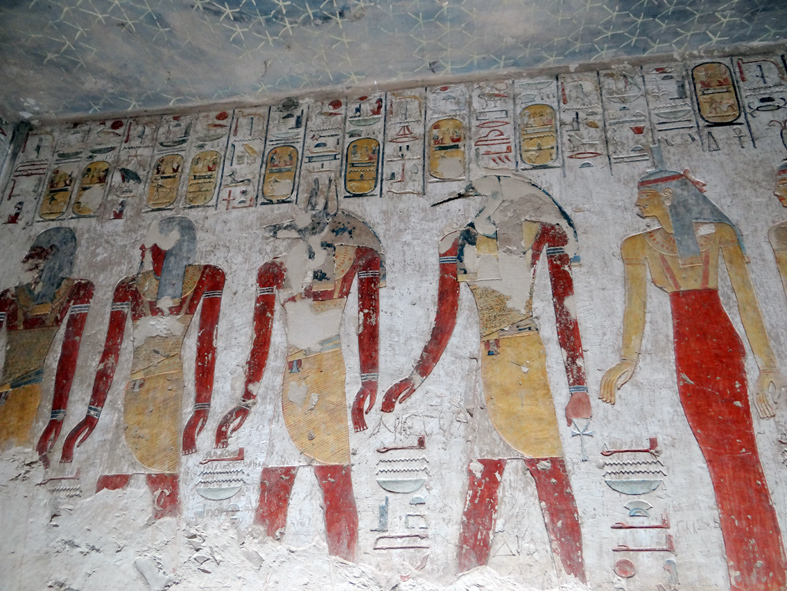 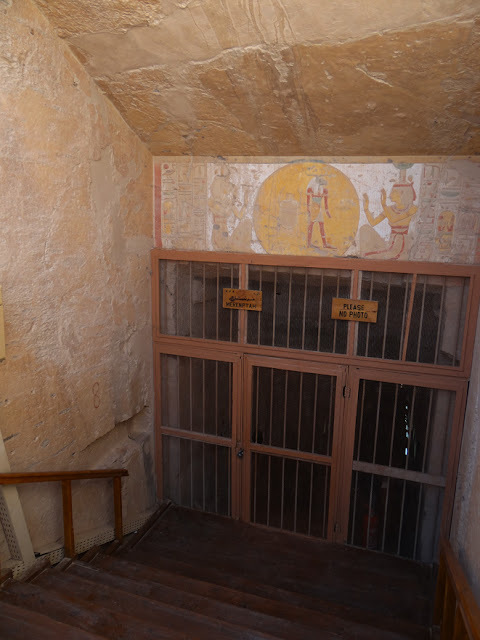 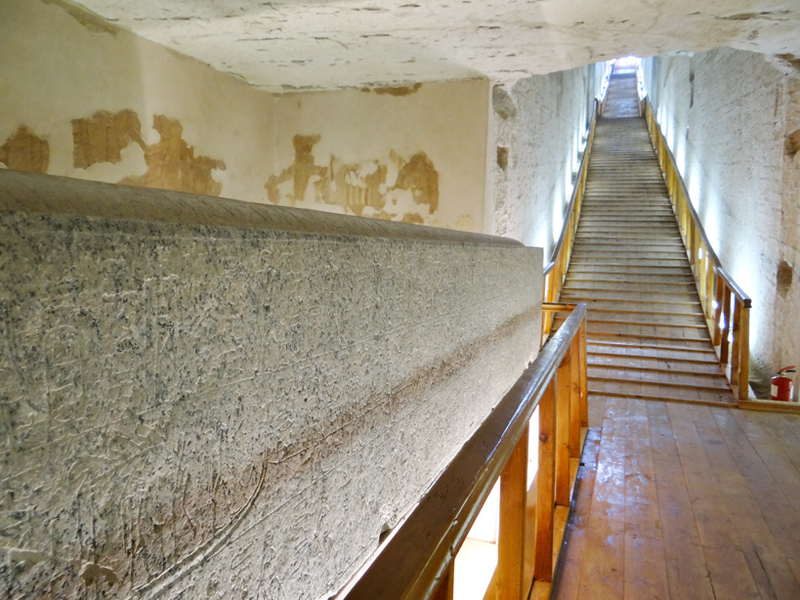 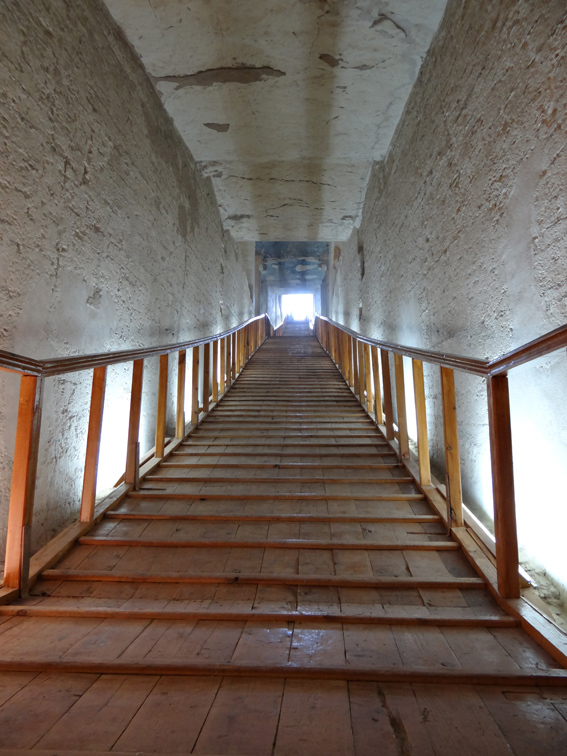 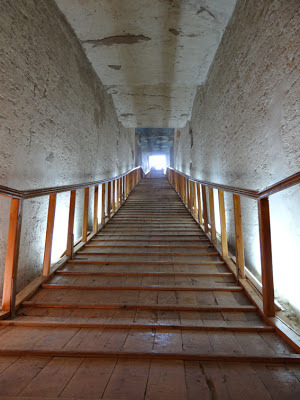 The tomb was actually found on the 4th of November 1922 which was chosen to be Luxor’s Day for many years till it was changed by the former governor 3 years ago. 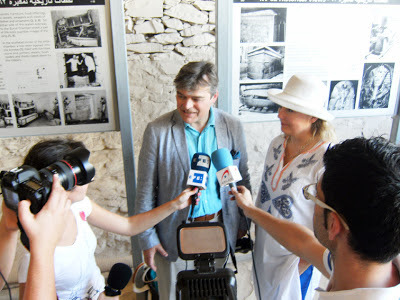 Many media representatives were invited to cover the event as well as Lord Carnarvon, 8th Earl of Carnarvon and Lady Carnarvon. 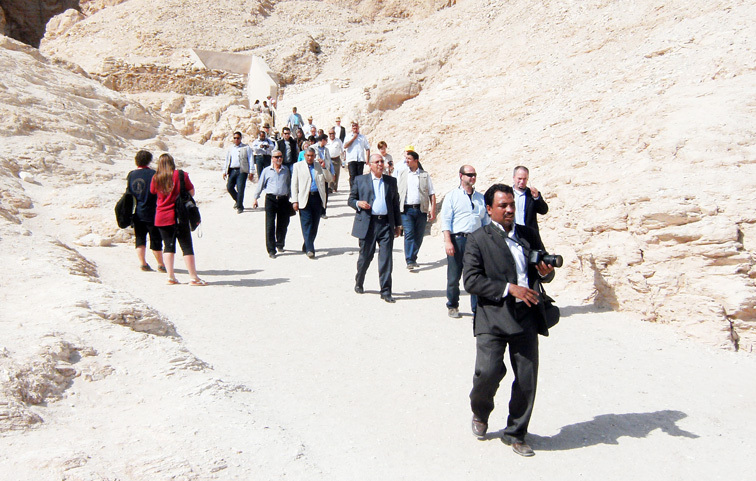 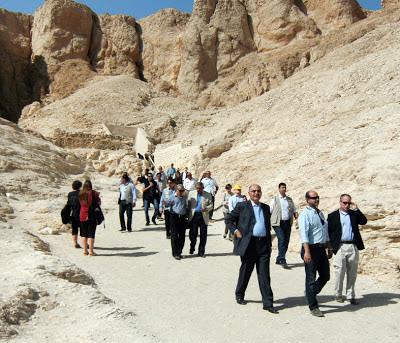 Also many ambassadors to Egypt were attendants including the Ambassadors of USA, Russia, Singapore, Greece and Kuwait. 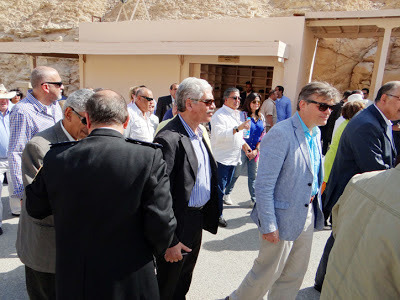 The distinguished guests had an early start before heading to the Rowing club on the Cornish to board on a Dahabiya to cross the mighty river, The Nile. 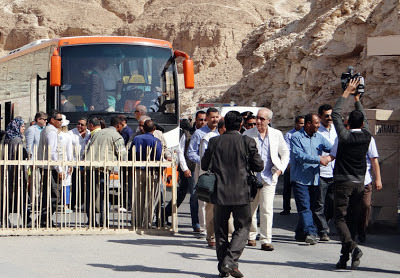 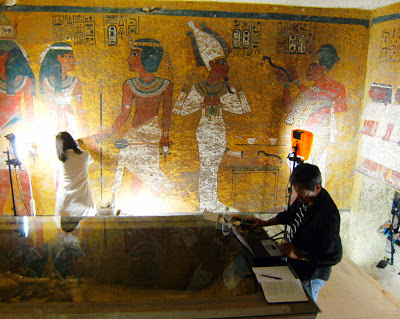 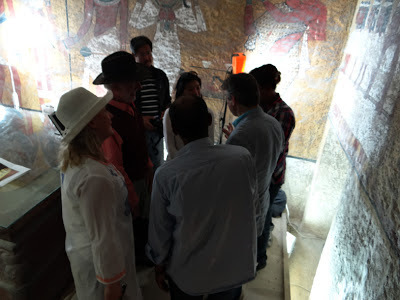 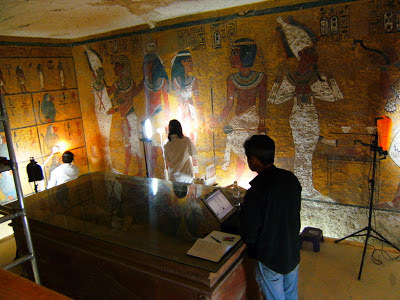 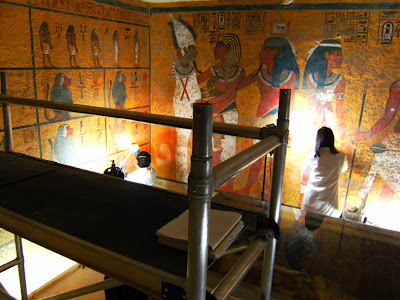 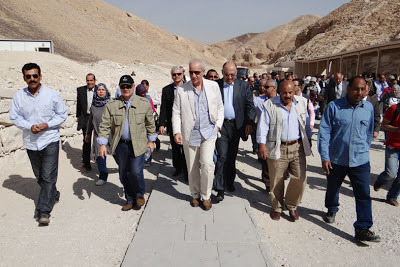 The ambiance at the beginning of the day had a magical relaxing impact on everyone and got them ready to go back in time on the journey to west bank of Luxor where Howard Carter discovered the tomb of Tut Ankh Amon 90 years ago. 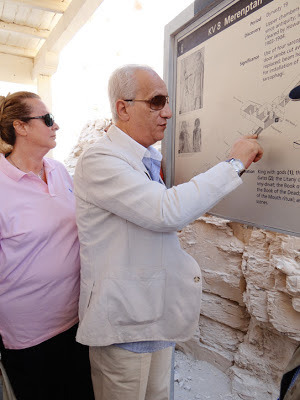 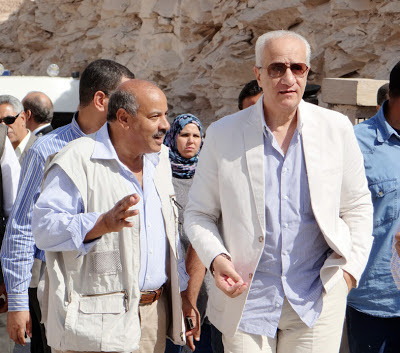 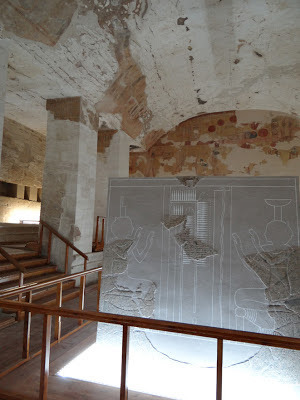 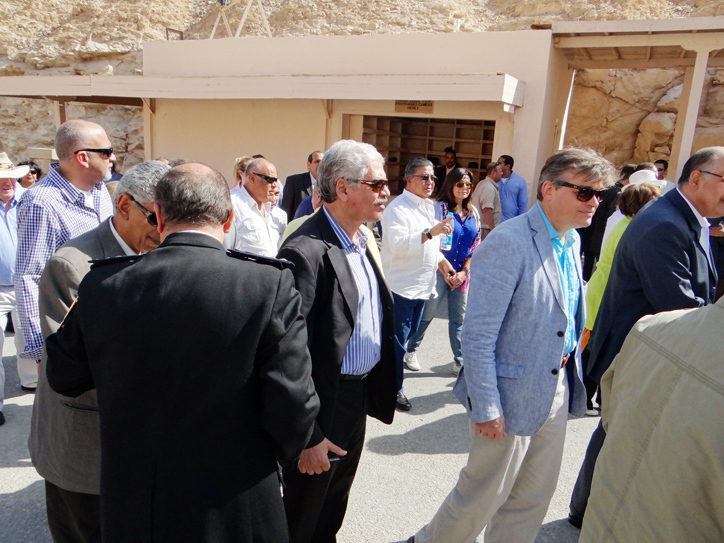 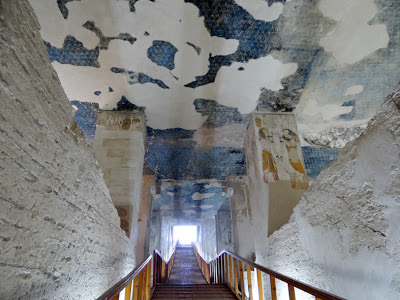 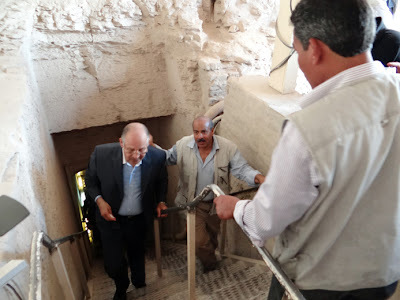 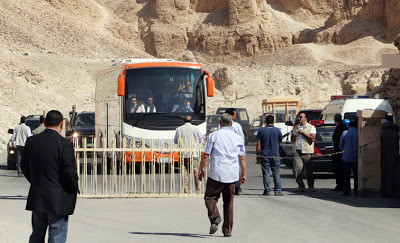 On arrival at the Valley of the Kings, the Minister State of Antiquities invited the ambassadors with Lord & Lady Carnarvon to the sign of Mernptah tomb for a brief explanation of the tomb structure and background information on Mernptah as you could watch in the first video below. 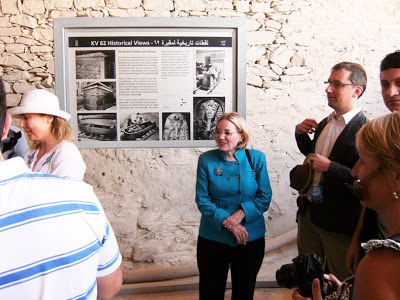 Below a video showing Dr. Mohamed Ibrahim talking to the guests about Mernptah tomb and a short coversation with Lord and Lady Carnarvon before heading to the tomb itself for opening. Not many responded to his invitation, anyway, later the officials and ambassadors were giving statements to different TV channels and reporters. 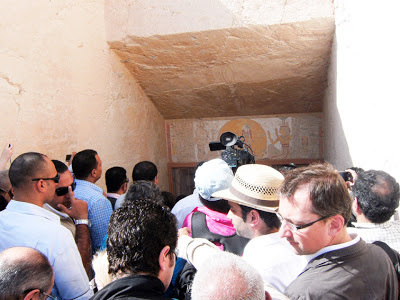 In the program, there was supposed to be 5 minutes of silence standing in front on Tut Ankh Amon tomb which didn’t happen. The hot weather affected many people and if it was not for Dr. Ezat Saad when he said “It is already 1 o’clock and we didn’t do what we came for originally” we would have been there for many more hours of interviews and filming. 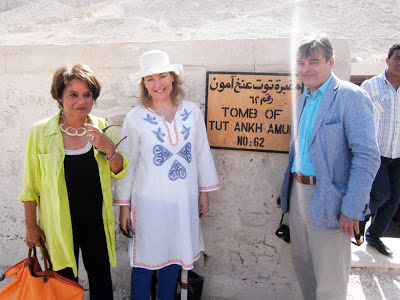 After the visit to the boy King's tomb, H.E. 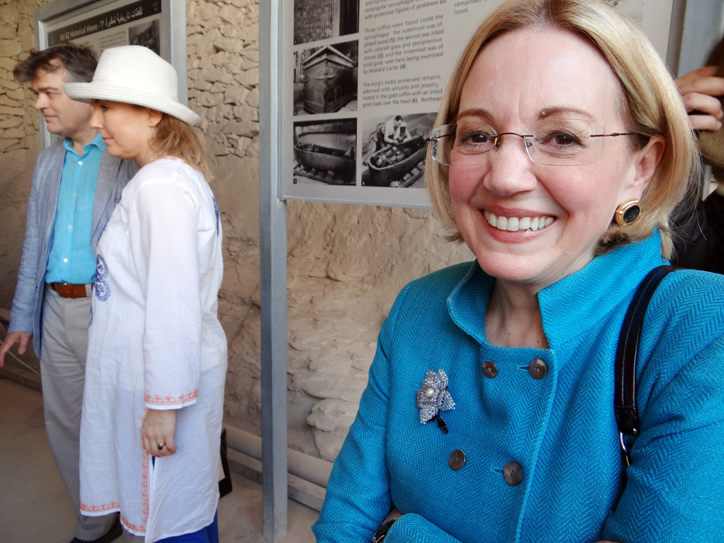 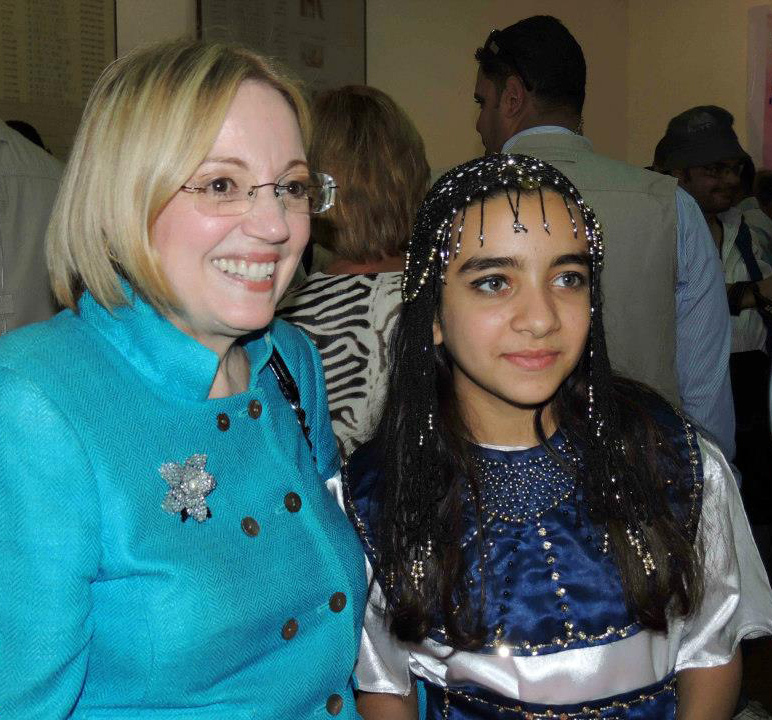 Anne W. Patterson, USA Ambassador to Egypt, had a short interview with Luxor Times magazine Editor, Mena M., You can watch it below. 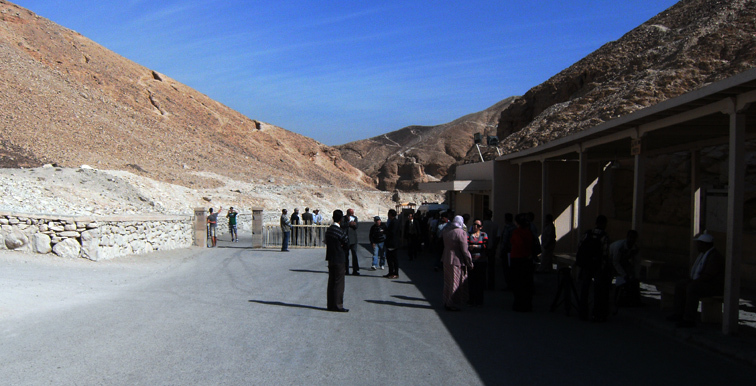 So the visit to the King Tut’s tomb took place then and afterwards the guests started heading back to their hotels to get a rest before coming back to west back for the Press conference and dinner at Carter House’s garden, but on the way they stopped at the visitors centre at Valley of the kings for a photo exhibition of the discovery. 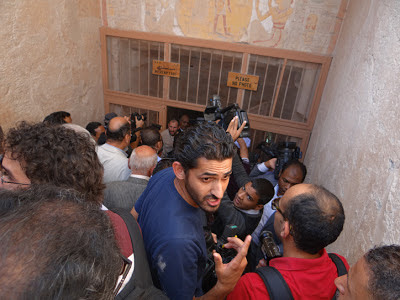 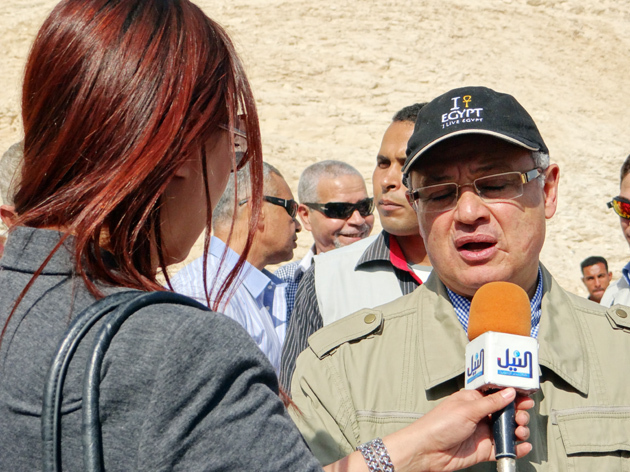 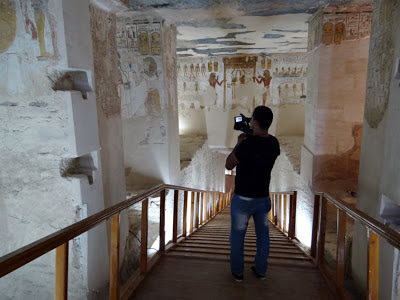 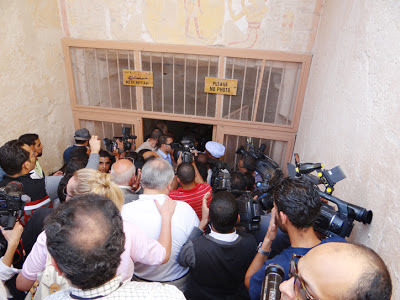 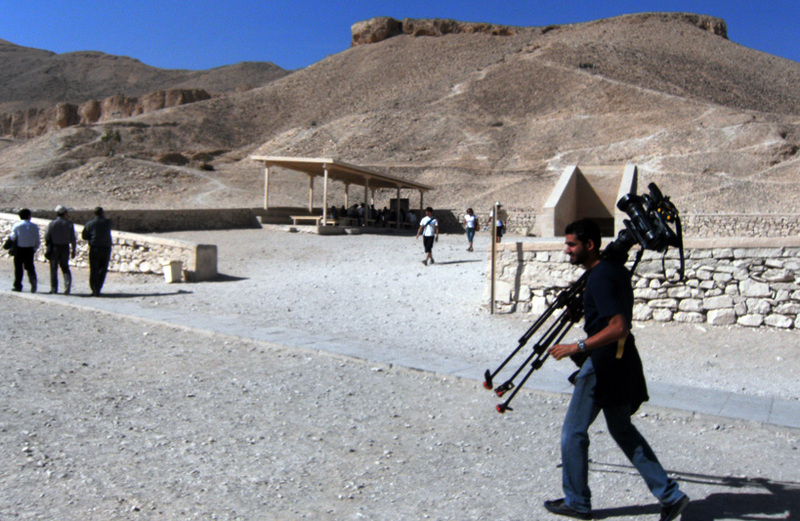 That's the end of Part One of the coverage of the 90th Anniversary of the discovery of Tut Ankh Amon's tomb celebration organised by the Egyptian Ministry of Tourism in Co-operation with Luxor governorate. 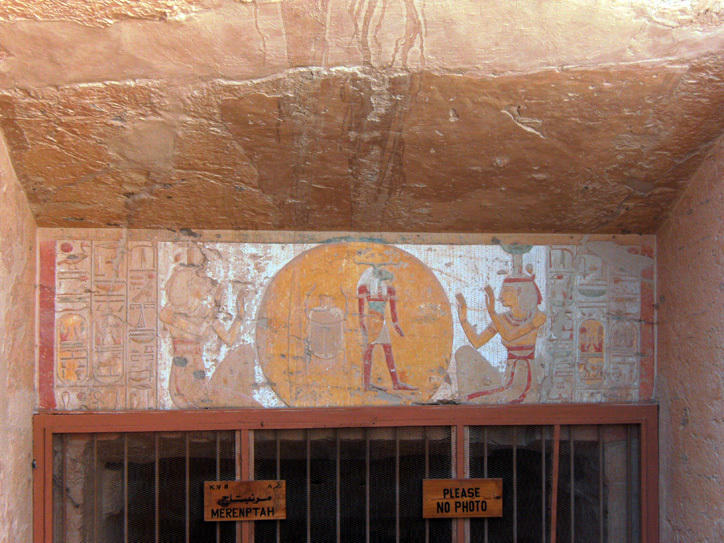 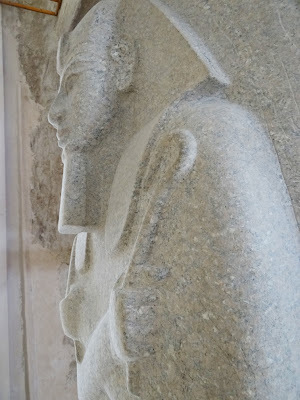 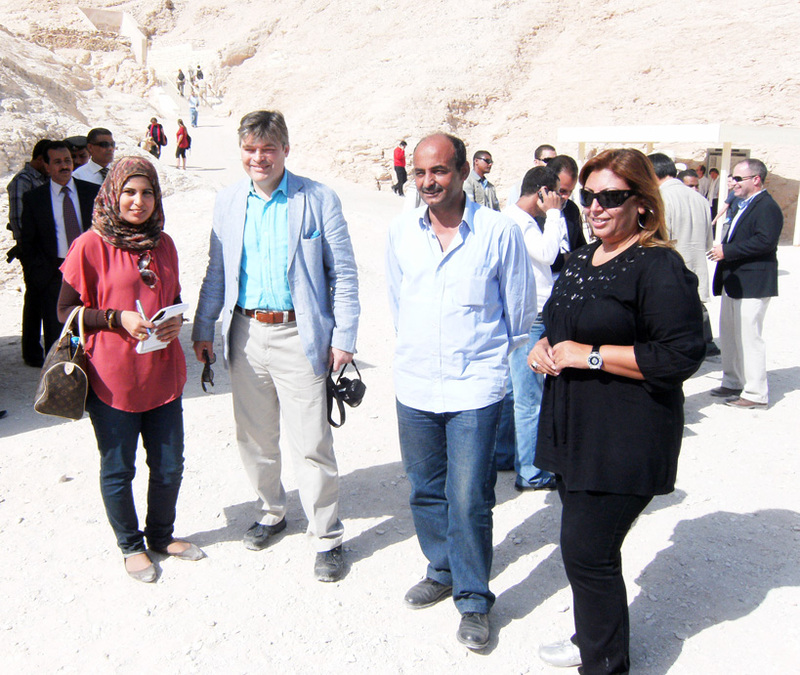 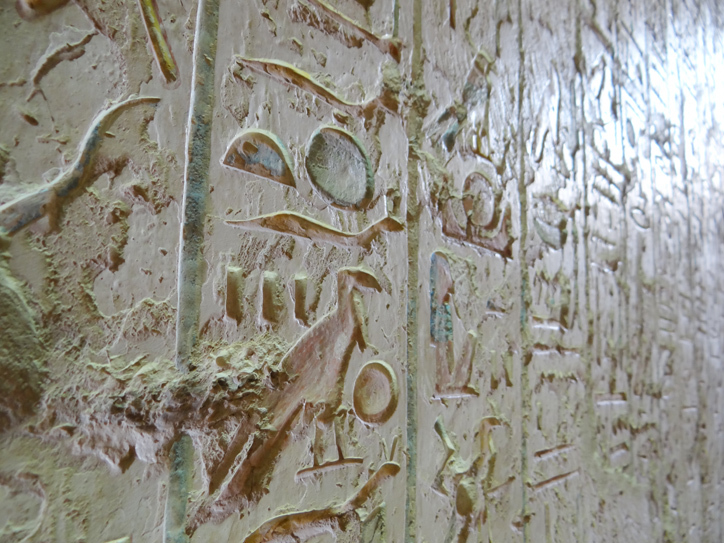 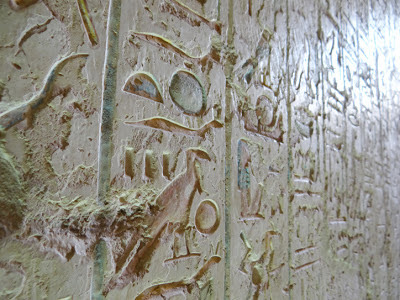 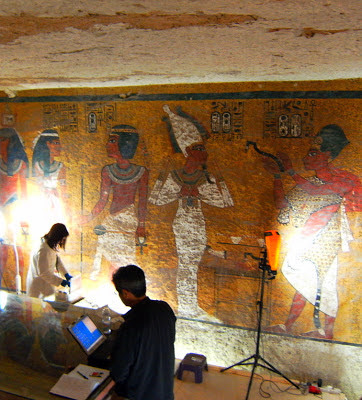 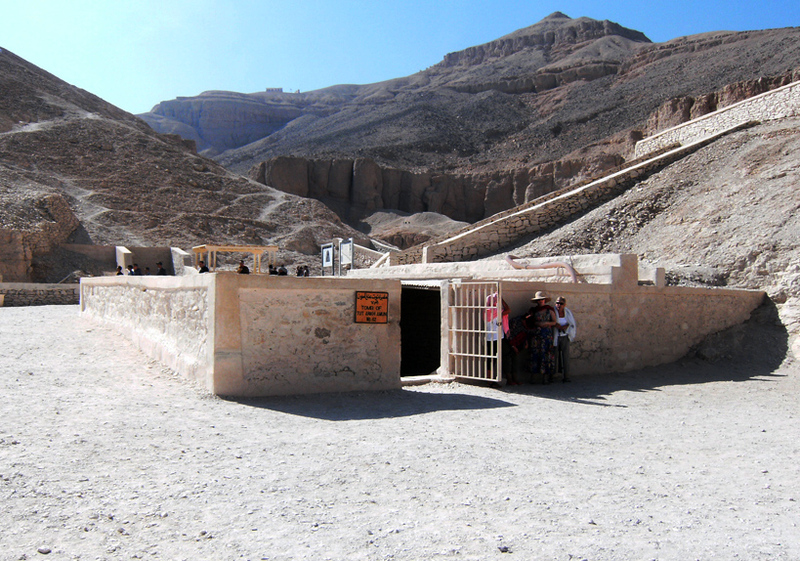 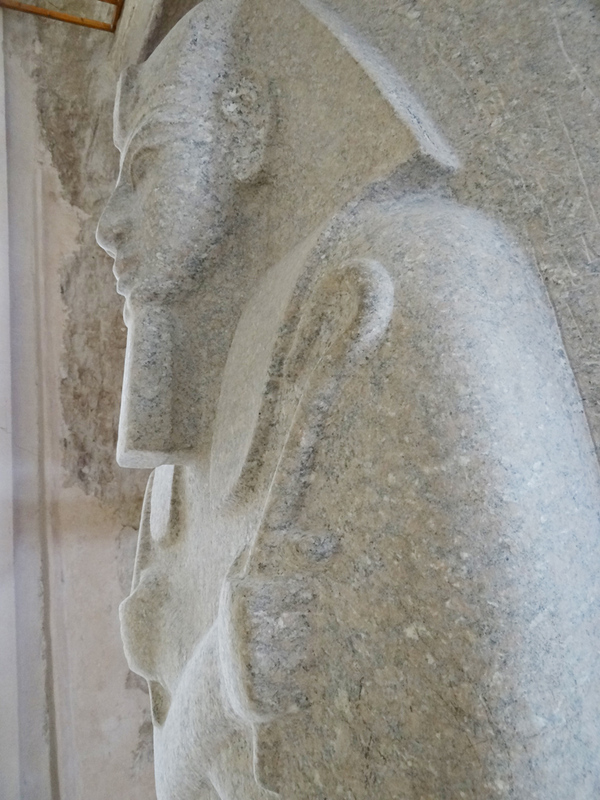 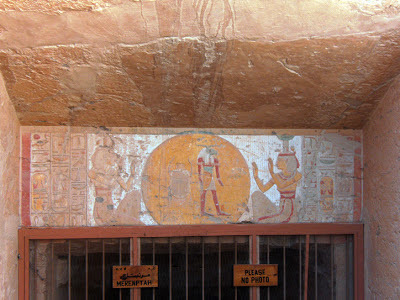 In Part 2, Lord & Lady Carnarvon interviewed at Valley of the Kings. 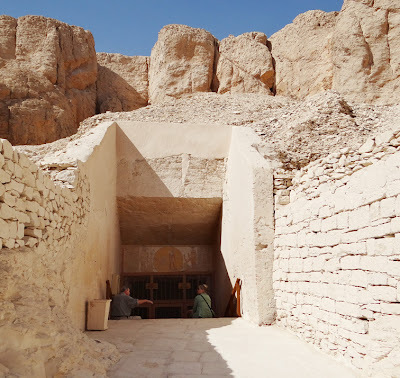 What did the Lord say about his father and great grandfather? Check Luxor Times magazine blog for the full high quality videos. 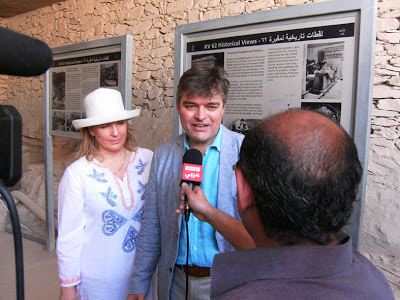 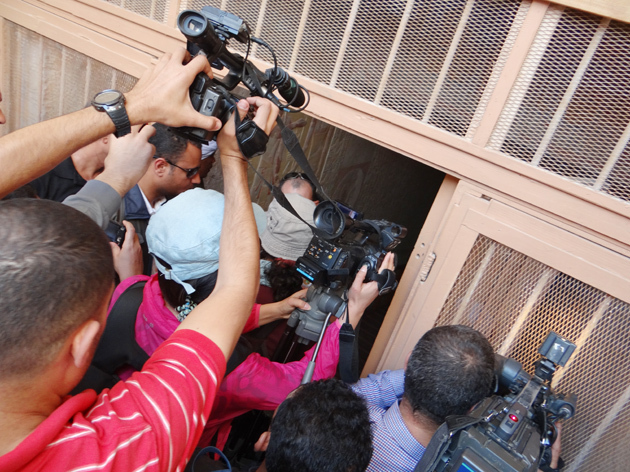 In Part 3, Coverage of the Press conference which was held in the evening in the Garden of howard Carter's house. 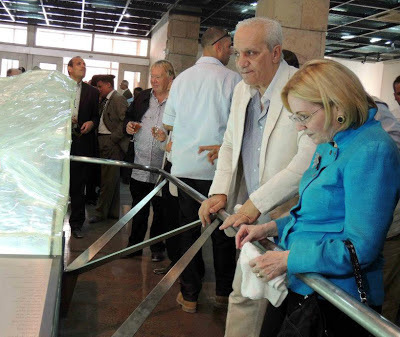 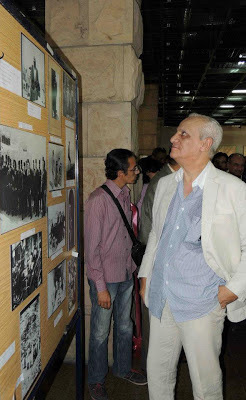 What statements were made by the Minister of Antiquities and Minister of Tourism concerning the secrets of the past and the future plans. Also what did H.E. 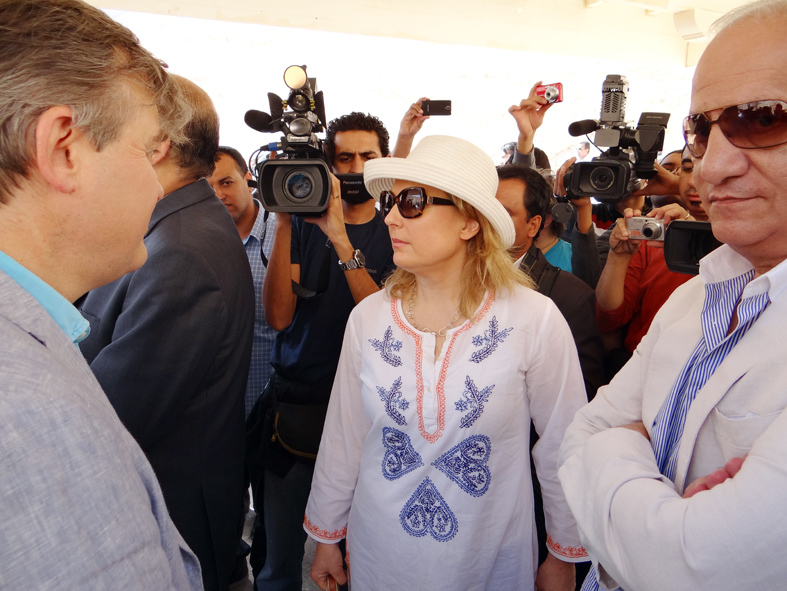 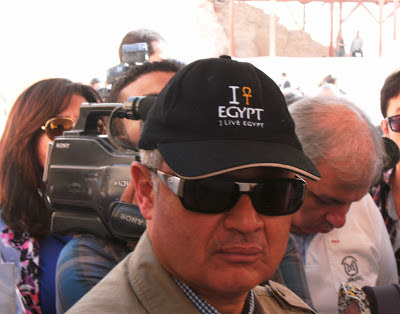 the Russian ambassador to Egypt say and was well received?